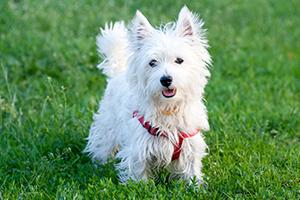 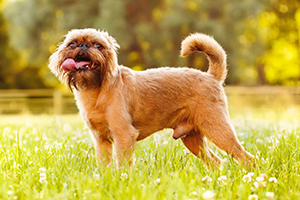 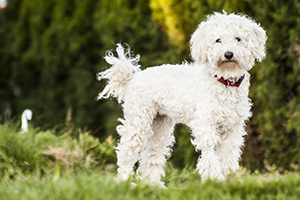 There’s no such thing as a completely hypoallergenic pet—some shedding of skin and hair is a consequence of being alive. 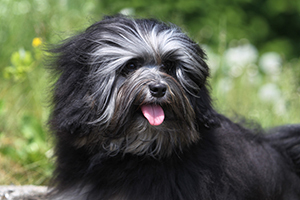 However, some breeds are better than others. 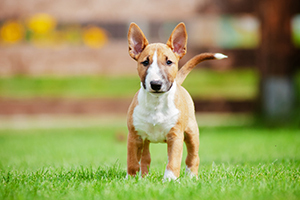 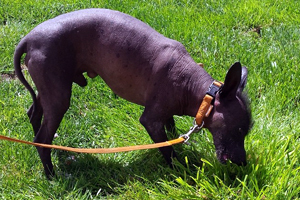 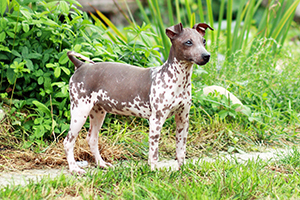 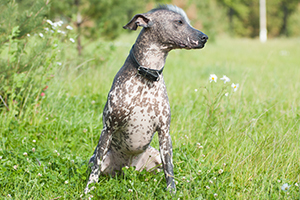 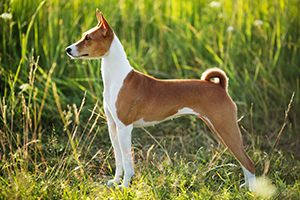 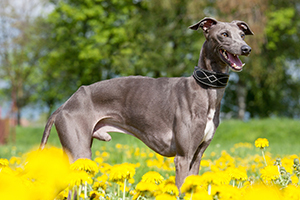 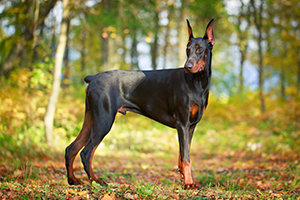 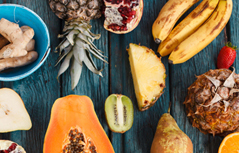 Look for the Hairless breeds, such as the Mexican Hairless, the Peruvian Orchid, or the Chinese Crested. 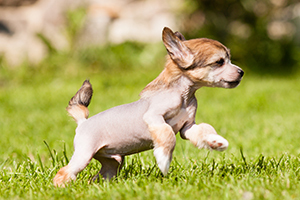 Even when they are born with “plumage” or light fur, they tend to shed very little. 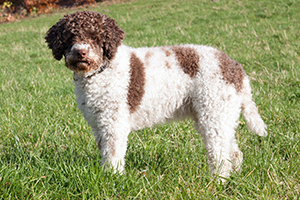 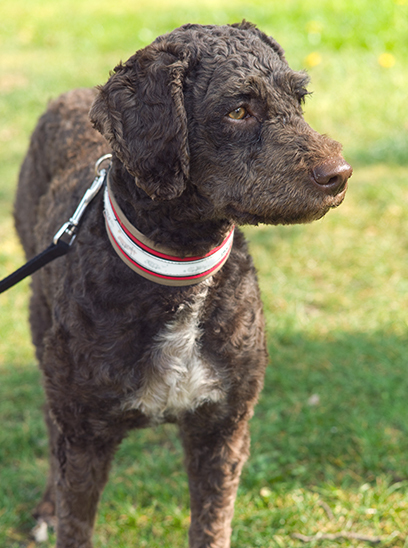 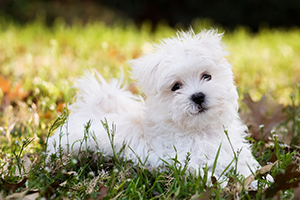 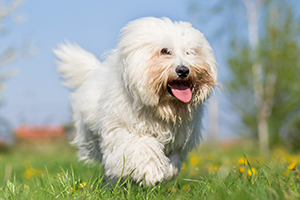 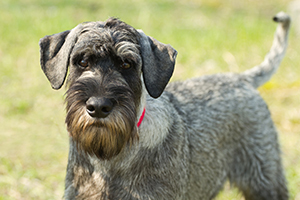 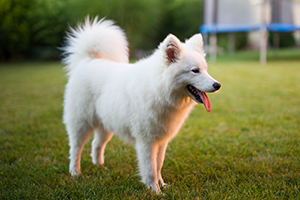 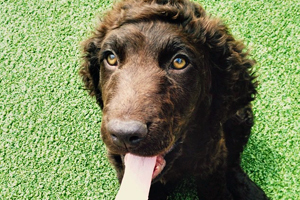 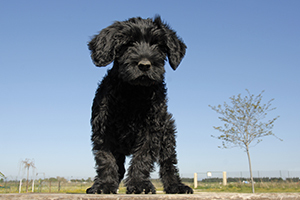 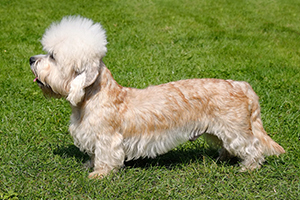 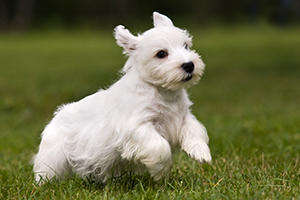 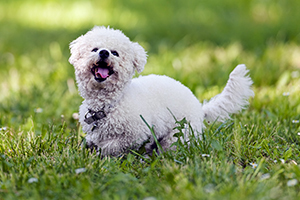 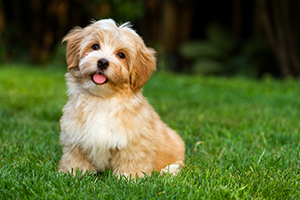 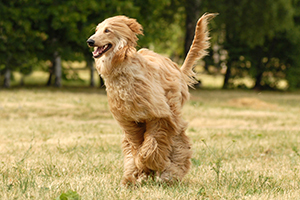 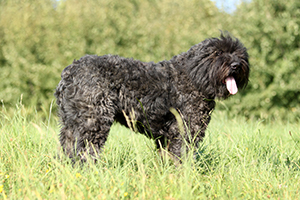 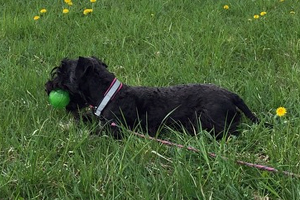 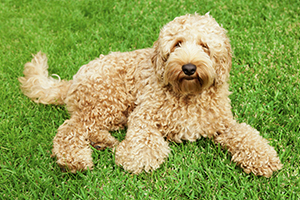 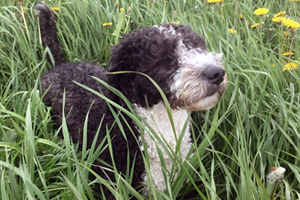 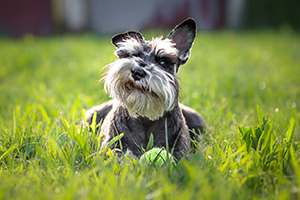 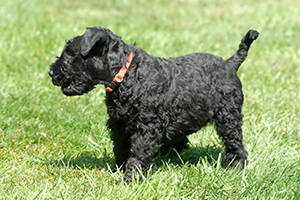 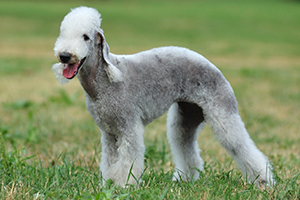 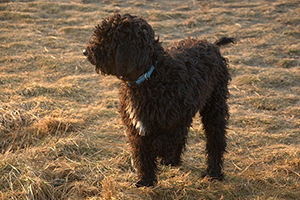 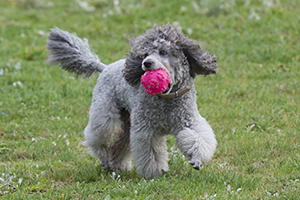 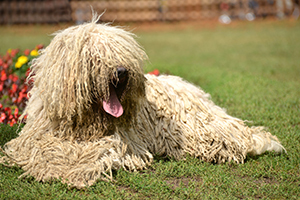 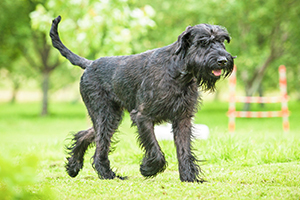 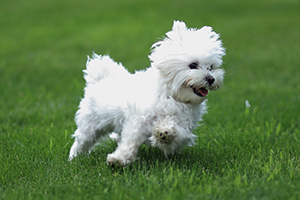 As well, water dogs, such as many spaniel breeds and the Poodle family—including the French Water Dog and others with a tightly curled coat—are quite allergy-friendly pups, whose coats are either no- or low-maintenance. 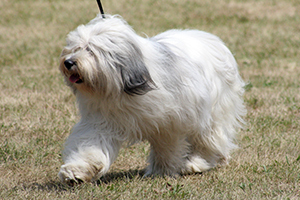 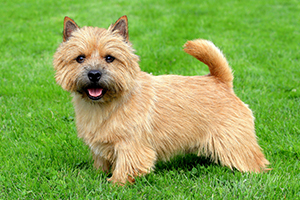 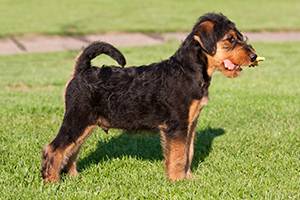 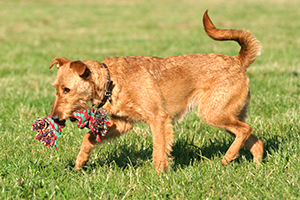 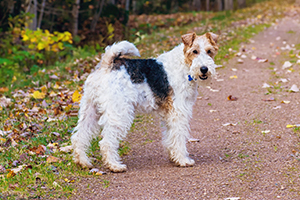 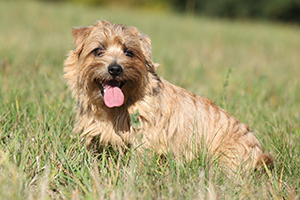 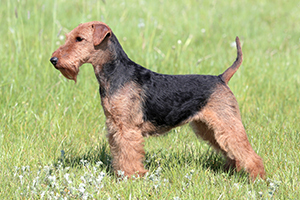 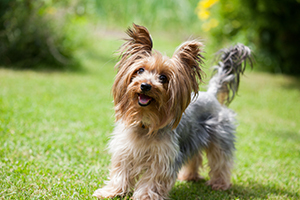 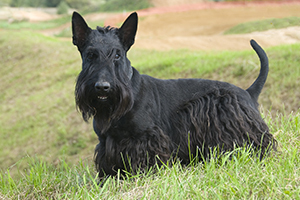 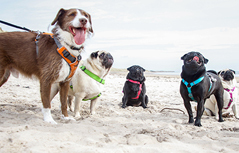 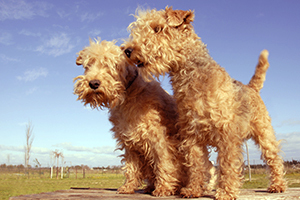 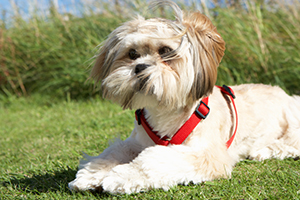 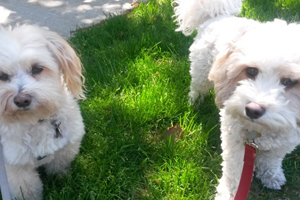 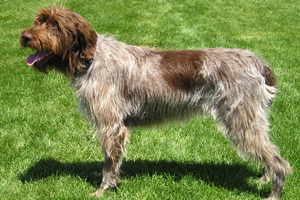 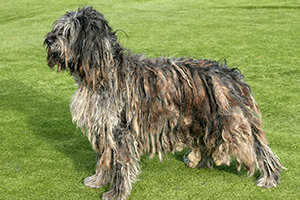 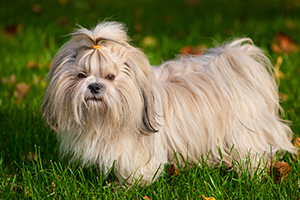 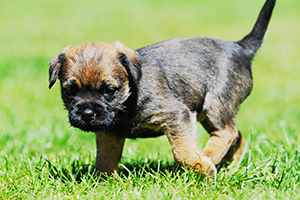 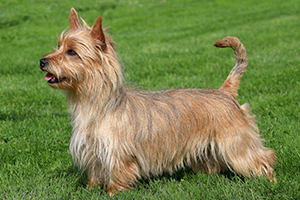 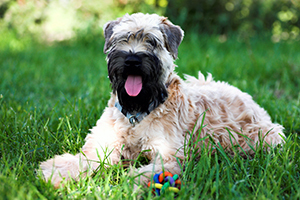 The former breeds are companion dogs, with little exercise requirements. 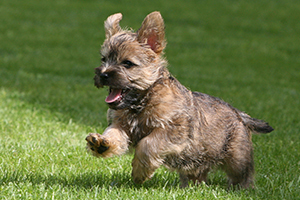 The latter however will fit right in as running buddies or playmates to active kids.